I have to admit, I’m kind of jealous of my pediatrician. 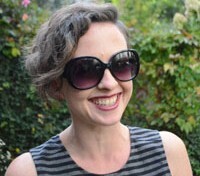 She’s smart and nice and great with kids, and every time I go in to her office she’s got an answer for each of my questions and concerns (both the reasonable and unreasonable ones). For nearly six years, my pediatrician has hooked me up with all kinds of great advice, from suggesting steam baths for my son’s chest colds to cluing me in to recommending ways to keep my kids regular. 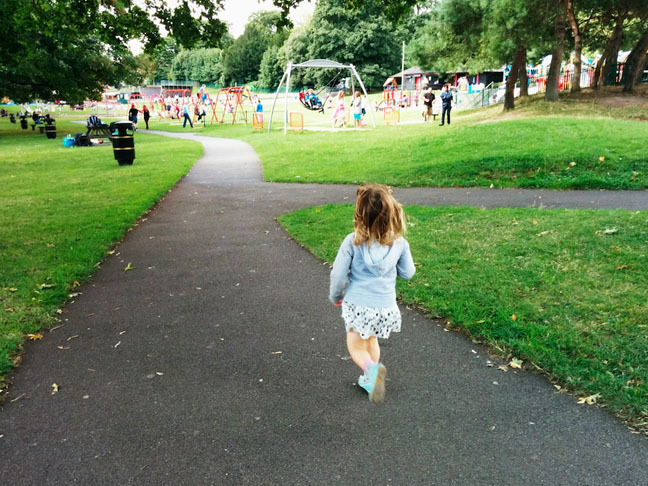 I love that my pediatrician has so many awesome tips, and that’s when it occurred to me: Pediatricians with kids must have so many great tricks for keeping their own kids healthy, right? 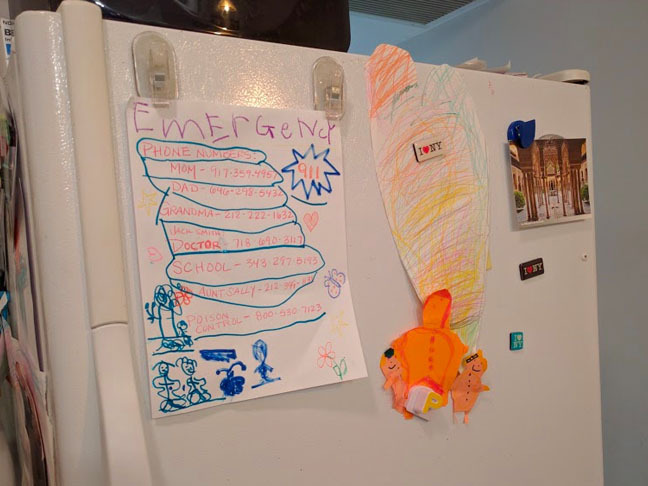 I asked around, and it turns out doctors and nurses with kids have some awesome health tips (and yes, I’m totally going to steal these for my own kids, and you should too!). Check out this list from the pros and see if there is anything you could be doing differently to raise healthier kids. 1. Get the fruit and veggies in early. “Breakfast is a good place to start if possible,” says Maida Galvez, MD, Associate Professor in the Department of Preventive Medicine and Pediatrics at Mount Sinai, in New York City. We all know it isn’t easy to get our picky eaters the daily requirement of fruits and veggies, so why not get it out of the way early? 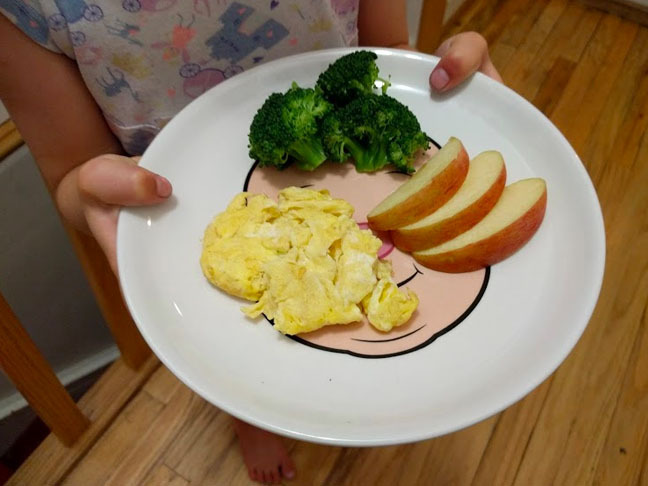 “I try to give my son one of his favorite fruits or vegetables with breakfast so I know he’s off to a good start,” she adds. 2. Always take your shoes off at the door. A lot of nasty grime collects on the soles of our shoes every day, whether we’re in the park or walking down the street. 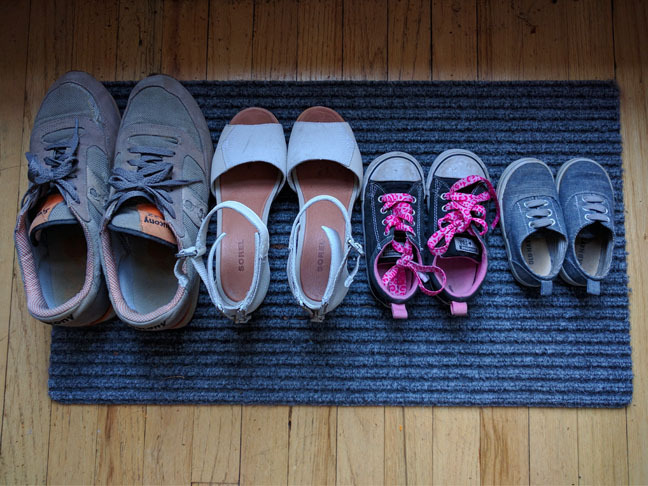 “Shoes pick up pesticides and chemical residues, too,” says Deena Blanchard, MD, a pediatrician with Premier Pediatrics, in New York City. Enforcing a No Shoes Inside policy could help your entire family avoid germs and diseases, as well as exposure to toxic chemicals. 3. Establish routine hand washing. 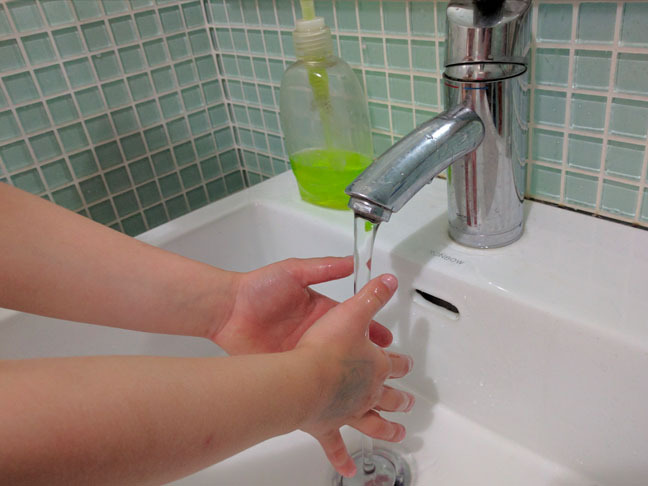 Lori Legano, MD, a pediatrician and Assistant Professor in the Department of Pediatrics at NYU Langone Medical Center, says she always makes sure her kids wash their hands the minute they walk in the door. Kids touch everything, right? They touch subway poles and playground equipment, and then they touch their faces and mouths. Hi, germs! 4. Shower as soon as you get home if your children have bad allergies. “Since my boys have pretty severe seasonal allergies, when we come in for the day they hop into the shower to remove pollen and other allergens from their bodies and not spread them around the house,” says Dr. Blanchard. Tiny particles from the outside world can really start to build up — on everything from clothes to hair and skin — and washing them off can make a big difference. 5. Get outdoors. Spending time outside in nature is a great way to stay healthy, according to Dr. Galvez. It’s a great way to burn off excess energy, get exercise, feel balanced, and stimulate creativity. “It’s also the best defense against screen time,” she adds. 7. Use hand sanitizer. “I’m a firm believer in hand sanitizer,” says Kim Harrison, a certified pediatric nurse practitioner at NYU Langone Medical Center. 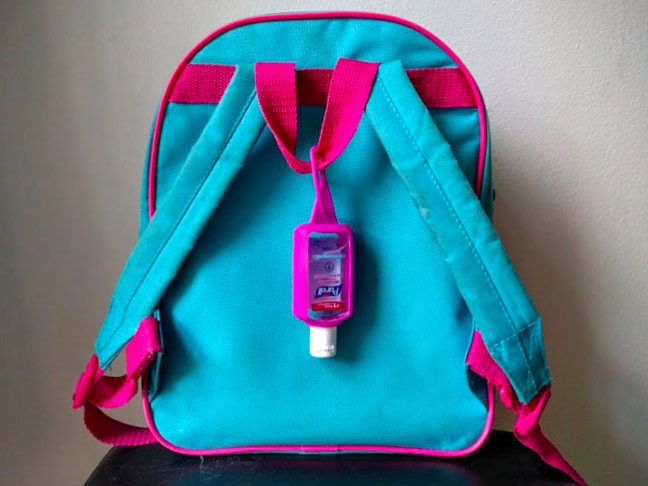 Harrison says she keeps travel-sized hand sanitizer clipped onto her kids’ backpacks for easy access. 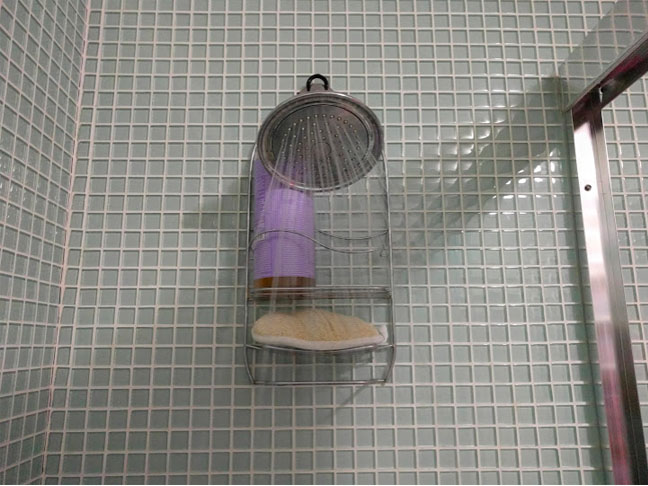 It’s a great way to kill germs when you don’t have soap and water handy. 9. Don’t share water bottles. “Drink plenty of water!” says Dr. Galvez. 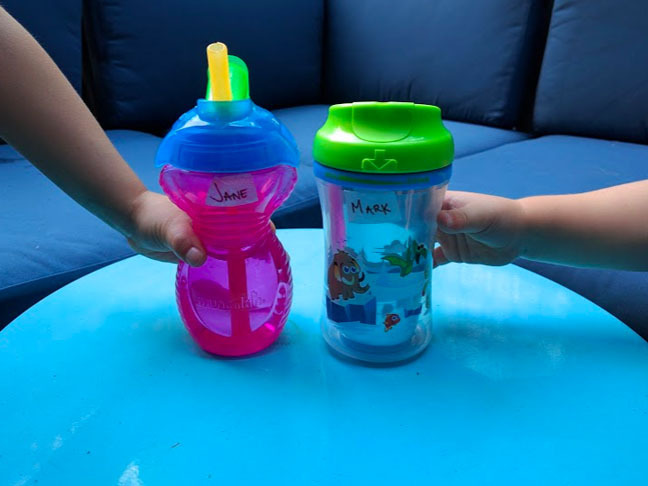 It should come as no surprise that viruses and bacteria live in our saliva which naturally makes its way into our water bottles—so make sure kids have their own water bottles. Less sharing means less germs, and we could all use less germs! 10. Take time out to be grateful. 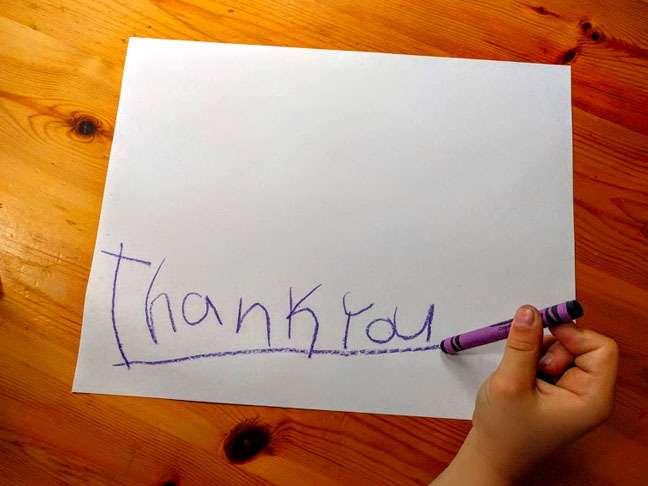 “Cultivating gratitude has been associated with better health and long-term happiness in life,” says Mollie Grow, MD, a pediatrician with Seattle Children’s Hospital. In Dr. Grow’s house, her children are encouraged to regularly share something that they are grateful for at the dinner table. 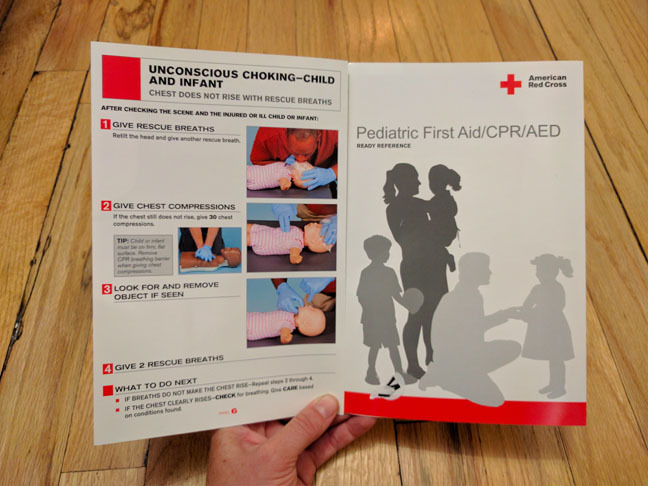 It may not have to do with hygiene or growth charts, but it sounds pretty good trick to keep my kids healthy, and maybe yours, too.